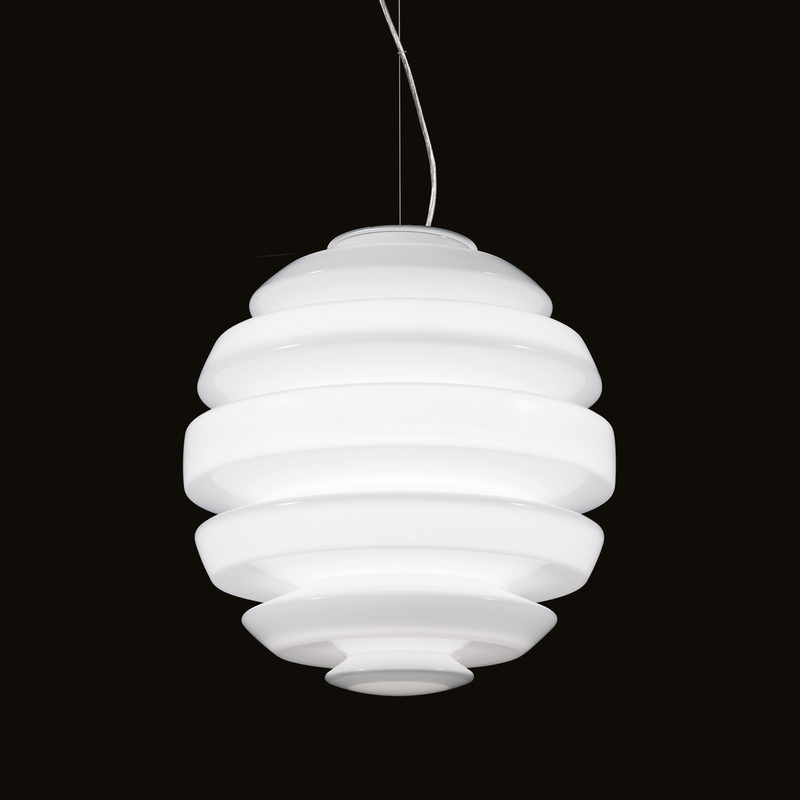 The Honeymoon Ceiling Small pendant lamp by Kundalini - optical perfection! The pendant lamp pendant light Ceiling Small dive your four walls in a glamorous atmosphere and pure cosiness can find their way. The round design by John Sebastian makes your heart beat faster. The honeymoon Small Ceiling pendant lamp is made of mungeblasenem opal triplex glass and carefully processed. A truly inspiring creation, the honeymoon Small Ceiling pendant lamp by Kundalini!